Join Neurosurgeon Pawel Ochalski for a discussion on Lumbar Stenosis. Learn what Lumbar Stenosis is and what the treatment options are followed by a Q & A with the physician. 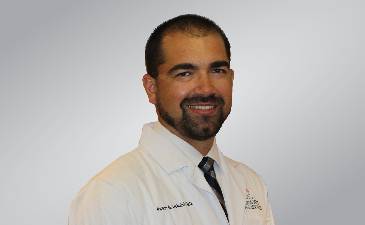 Neurosurgeon Pawel Ochalski has been with NeuroScience & Spine Associates since 2015. Learn more about Dr. Ochalski by visiting his profile here.